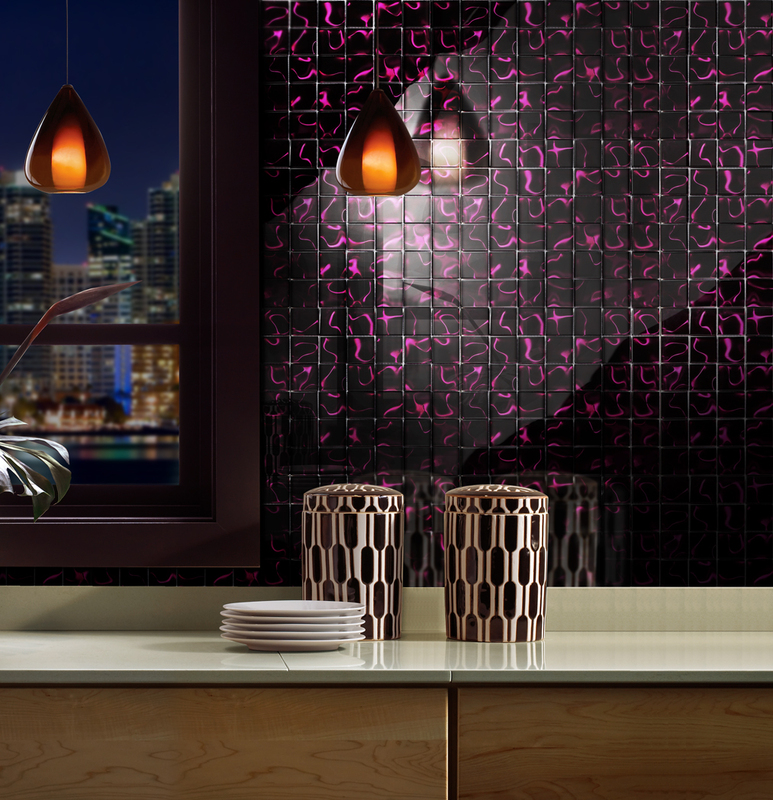 Add a regal touch to your home with the glamourous Illusion Fushia tile. This modern mosaic consists of black and fuchsia tiles with a fractal flame pattern. The Illusion Fushia mosaic tile is available in a standard size of 300x300mm and is sold per piece. 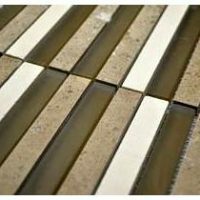 It is an indoor wall tile which is ideal for use in kitchen splashbacks and bathroom and laundry walls. This mosaic is as amazing to look at as it is functional. It is designed for use in moisture prone areas and it can resist vapour condensation. Because of this, it is perfect for use in shower walls and even in shower floors. 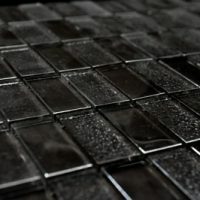 You can use this mosaic to create a seamless and modern look. 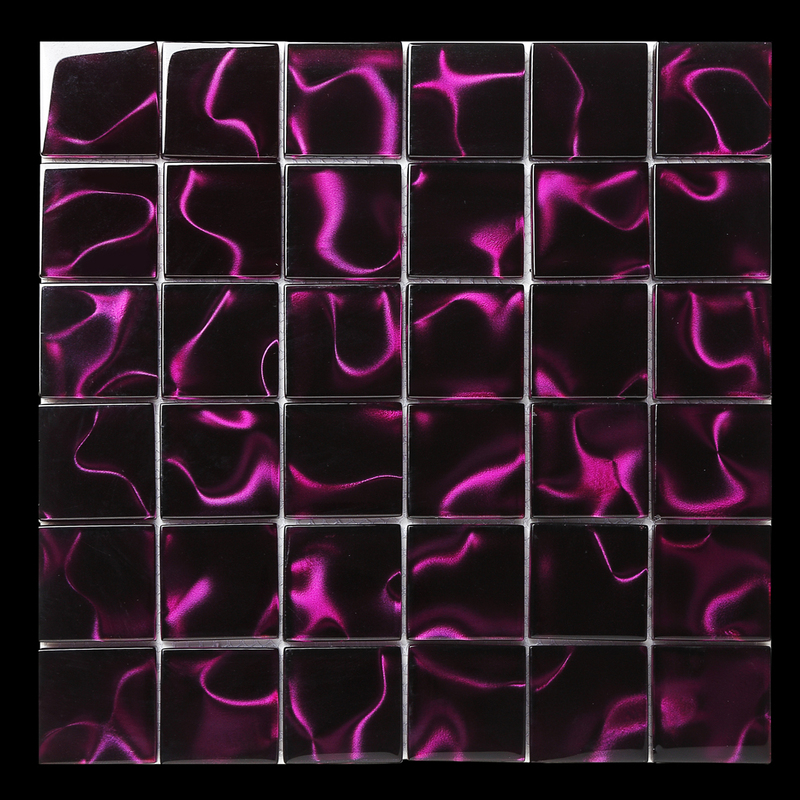 The Illusion Fushia mosaic may be available at an affordable price, but it features many qualities of high-quality mosaics. It exhibits immaculate workmanship and is manufactured to the best standards. This mosaic will retain its glamourous looks and surface finish even many years after installation. For modern mosaic tiles in Perth, look no further than the Illusion Fushia tile at Ross’s Discount Home Centre. 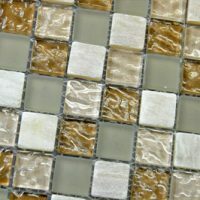 Buy this glamorous mosaic at the lowest price from our online store today!